A hot batch of Android security updates has just been pulled out of the oven to cool. Google releases Android security updates for Google Pixel and Nexus phones at the beginning of every month. They also publish Android Security Bulletins for Google devices and Android devices at large. Factory images and OTA files have already been posted. 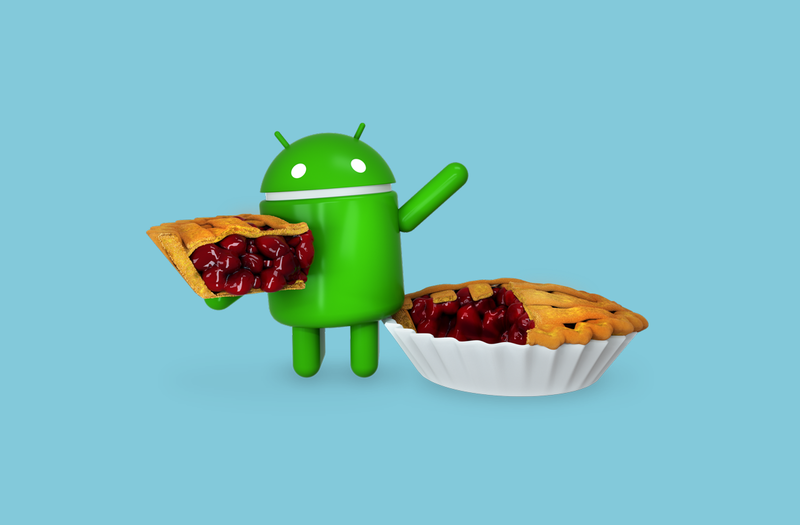 The Google Pixel, Pixel XL, Pixel 2, and Pixel 2 XL all get Android 9 Pie updates. The Nexus 6P, Nexus 5X, and Pixel C also have updates, but they are on Android 8.1 Oreo. As per usual, the most severe patches relate to the “media framework and possibly permitting a remote attacker to execute arbitrary code through a “crafted file.” As always. Google says they had no reports of customers being affected by this vulnerability. The Android bulletin lists 59 fixes this month, while the Pixel/Nexus bulletin lists 15 fixes. Find the Android security update factory images and OTA files below for all devices.